Located on the shore of Lake Wilson! Enjoy this gorgeous 1 bedroom remodeled condo that features a new kitchen with granite countertops and upgraded bathroom, laminate and ceramic flooring, new paint and more! 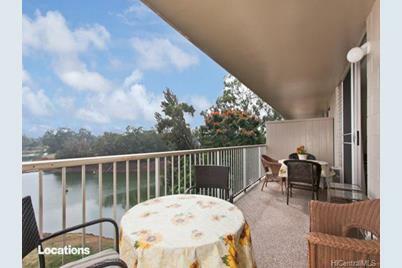 You'll love the spectacular views of Lake Wilson and Mount Ka'ala. Relax on your oversized large lanai. Schofield Barracks across the street. First Open House this Sunday, 2/22 from 2-5 pm. 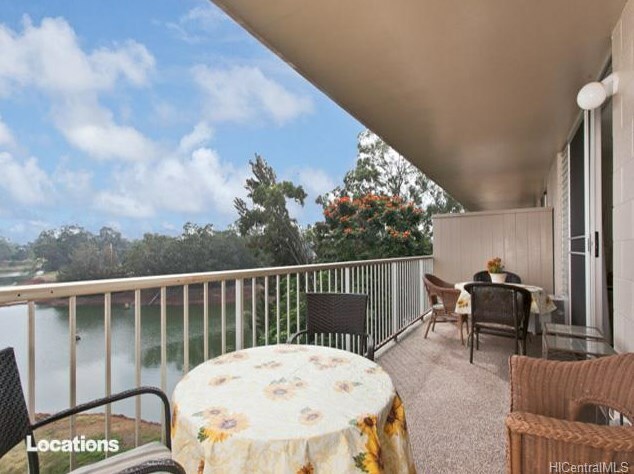 1830 Wilikina Drive #609, Wahiawa, HI 96786 (MLS# 201502742) is a Condo / Townhouse property that was sold at $157,000 on April 30, 2015. 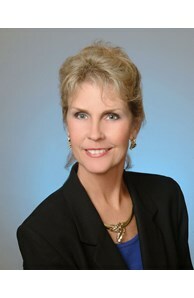 This property was sold by Linda L. Blomquist from our Honolulu Office.Want to learn more about 1830 Wilikina Drive #609? 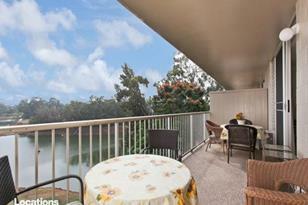 Do you have questions about finding other Condo / Townhouse real estate for sale in Wilikina? You can browse all Wilikina real estate or contact a Coldwell Banker agent to request more information.